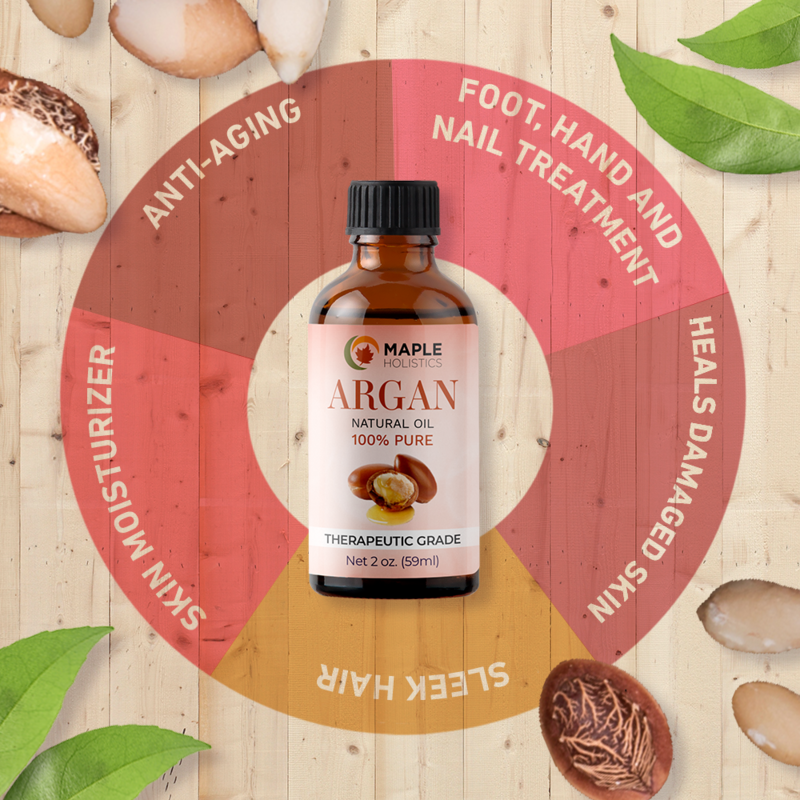 Argan oil is the real deal when it comes to moisturizing, nourishing, and rejuvenating your hair, skin, and nails. 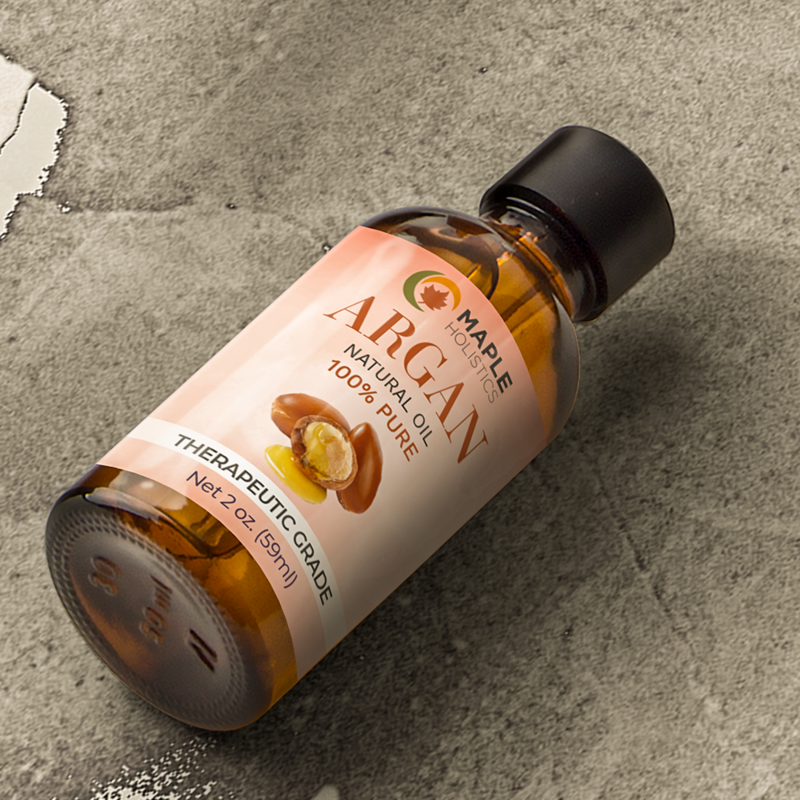 Our therapeutic grade pure argan oil is cold pressed and refined from the argania spinosa botanical. 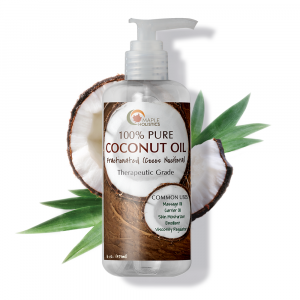 It is a lightweight, fast absorbing, and non-greasy beauty oil that relieves dry damaged skin and strengthens your hair. 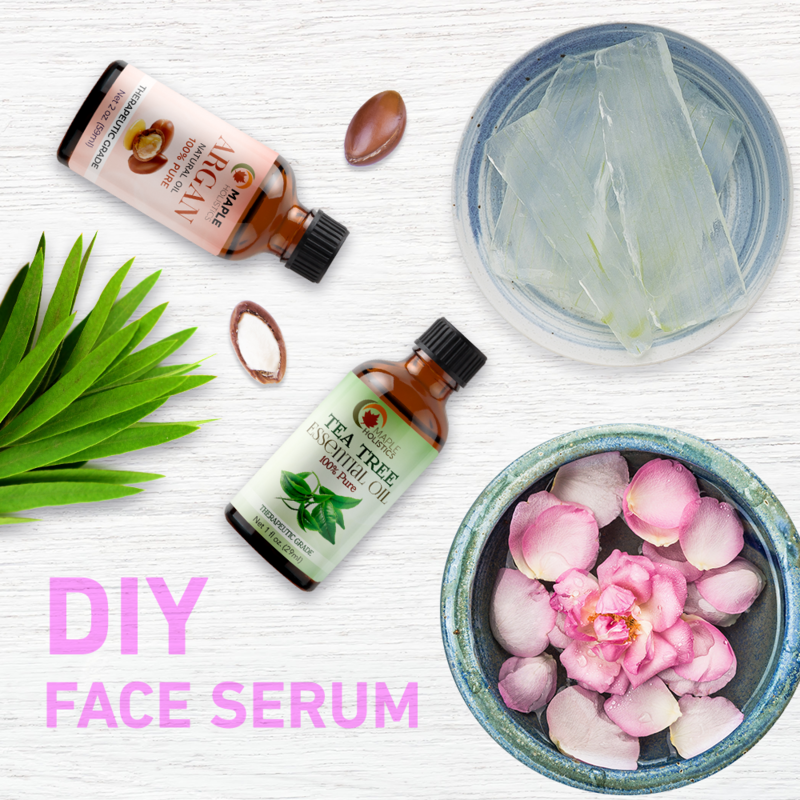 This oil is rich in the antioxidant vitamin E as well as essential fatty acids to promote young and radiant looking skin and soft, silky and thick looking hair. 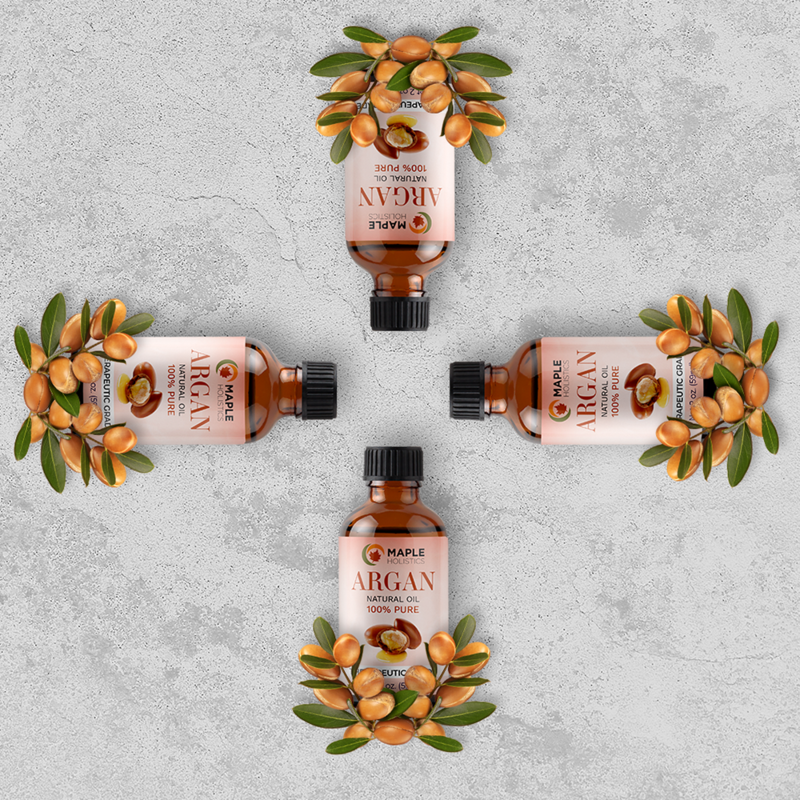 Use argan oil as a face and body moisturizer, massage oil, or carrier oil essential oils. 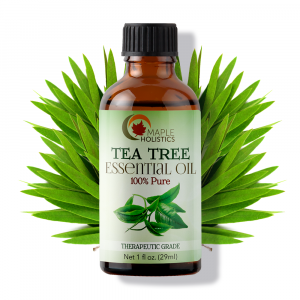 I was just introduced to this wonderful oil. 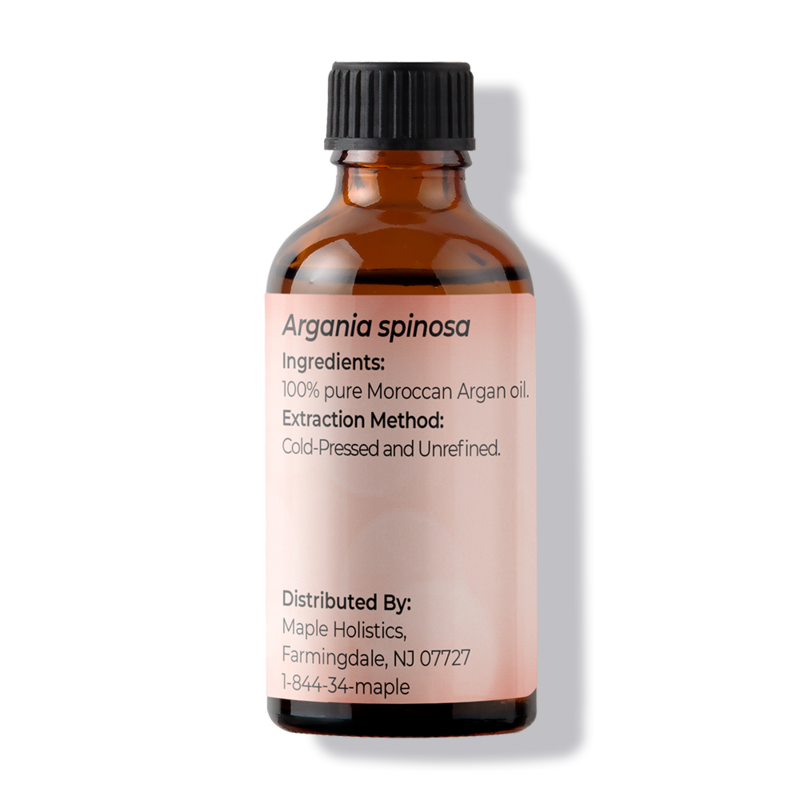 I have been using a couple drops on my face every day. AMAZING!! Hydrates without feeling sticky. Easy to apply versus a thicker lotion. 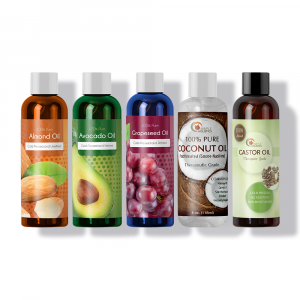 My new go to oil!! I purchased this Argan oil to make my own beard oil. It is one of the best oils traditionally used for hair (including beards) because is a good base oil similar to the oils in the skin. 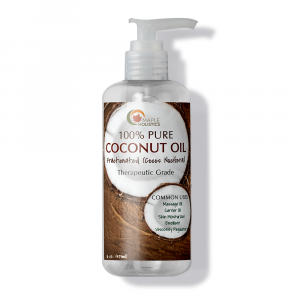 Because it’s similar, it nourishes the skin without making it as oily as most other oils. I added some essential oils and combined it with jojoba oil and walla! 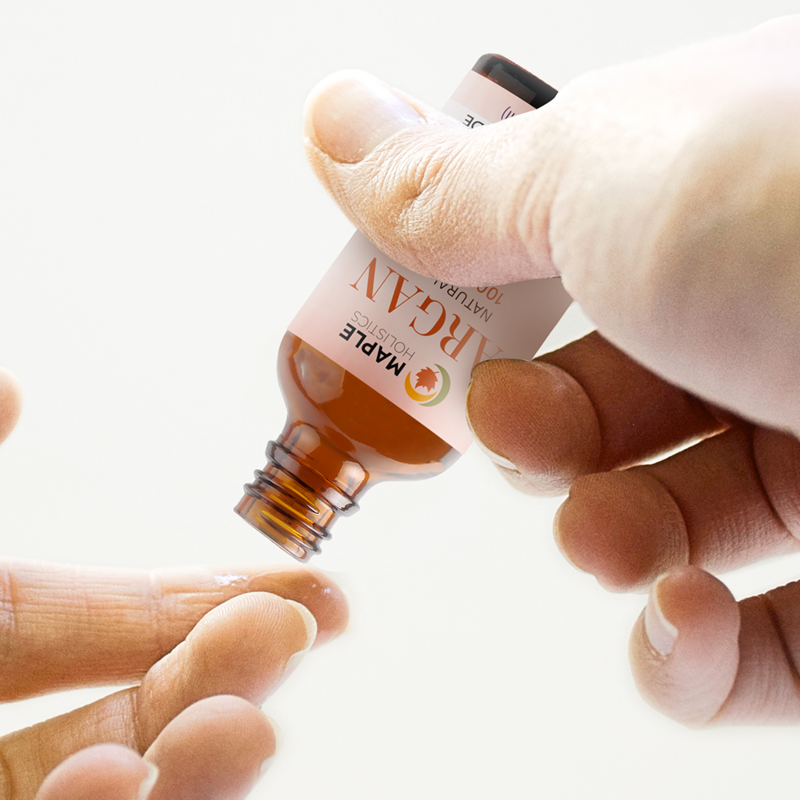 My own beard oil!